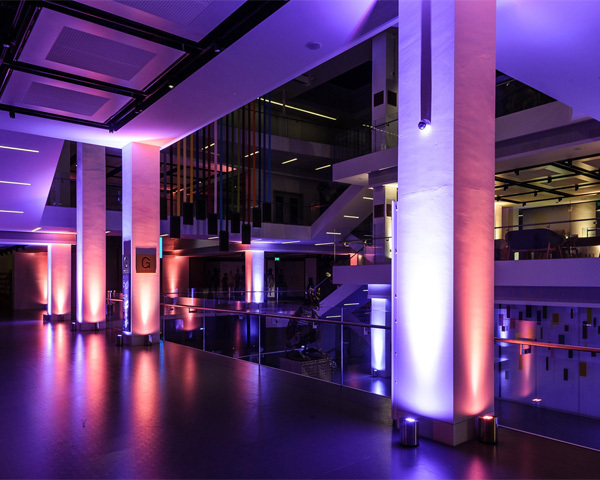 Located on Royal Hospital Road in Chelsea, the National Army Museum offers a range of flexible spaces for your daytime or evening events. 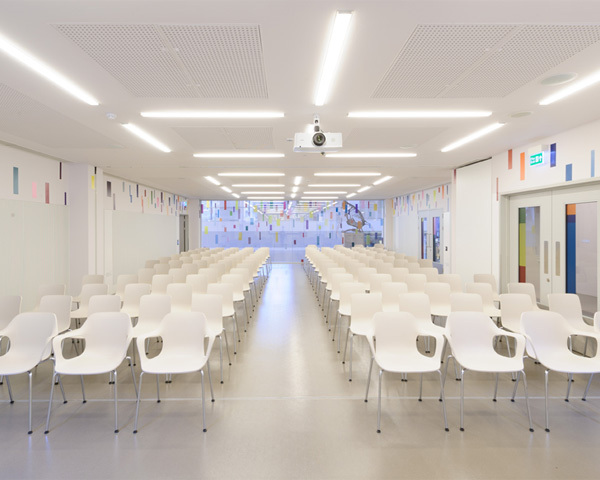 These include purpose-built meeting and conference facilities for businesses to hire, as well as a group of open, high-ceilinged spaces at the front of the museum. Free Wi-Fi and air-conditioning are available throughout. Open seven days a week, we provide modern meeting and conference facilities for all types of business event. Our public spaces are available to hire for private and corporate events outside museum opening hours. 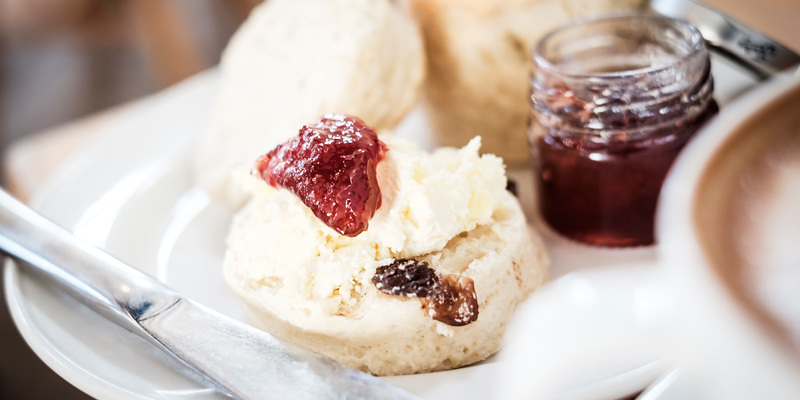 In partnership with our in-house caterer, Searcys, we offer delegate rates for both the Boardroom and Foyle Centre to make planning your meeting or conference simple. 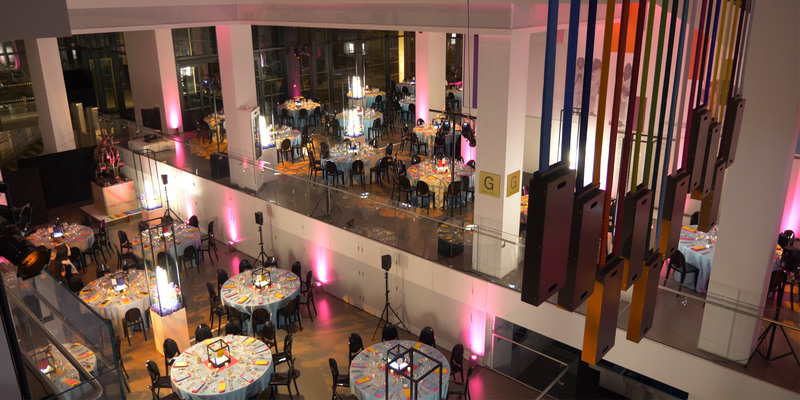 Discover the services offered at the museum to help bring your event to life. Have a query about events at the museum? Read our FAQs to find answers to the most common questions. To discuss your event or arrange a site visit, please email venuehire@nam.ac.uk or submit a request via our enquiry form.